Multiple Bottles Of Olive Oil Isolated A White Background. Stock Photo, Picture And Royalty Free Image. Image 2555341. 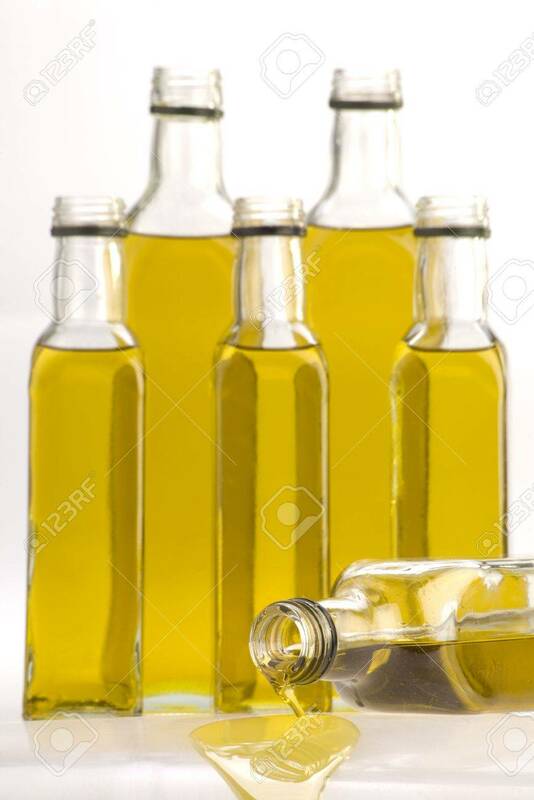 Stock Photo - Multiple bottles of Olive oil isolated a white background. Multiple bottles of Olive oil isolated a white background.